Which place in Radiator Springs do 你 most want to visit? Mia and Tia is better in: Red 或者 Green? Who do u think Sally is 更多 interested in? 迪士尼 and Pixar's Cars Tow Mater is a perfect mixture of good ol' boy, clever, naive, mischievous, talented, daredevil - and is possibly the goofiest and most loving character that any production studio has ever created. 你 just gotta 爱情 'im. I 爱情 all of the 迪士尼 Cars characters except for one is Chick Hicks and he is okay but he is mean though. Some people don't like them like me! a video 增加: Look At Me, I'm The Mater Now! Cars Craziness ! a video 增加: Cars Craziness Part 2! 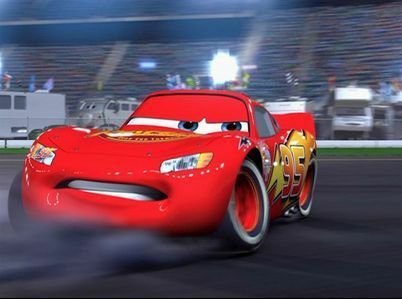 What comes to Lightning's memory when he sees The King get dumped in the 草 (in the last Piston Cup race)?